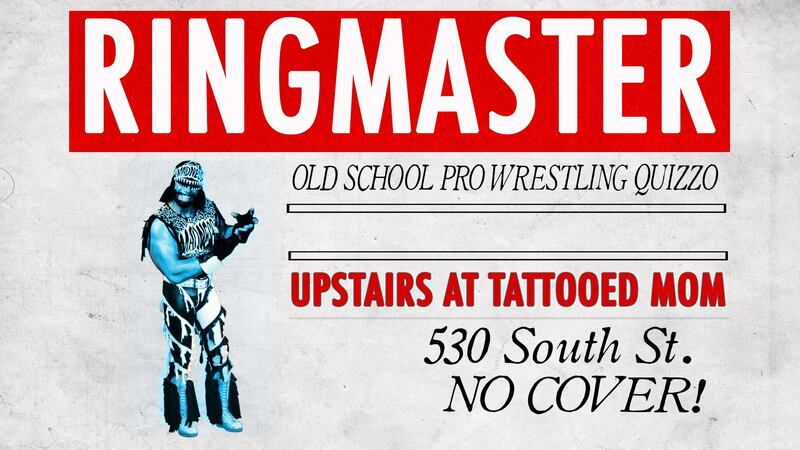 Unfortunately, due to an injury, this event has been cancelled. This lousy Smarch weather getting you down? So, why not brave the weather and experience a LIVE version of the Simpsons? Test your Simpsons trivia knowledge for a chance to win awesome stuff! Colour, glue, sticker, and glitter to your heart’s content with FREE CRAFTS! 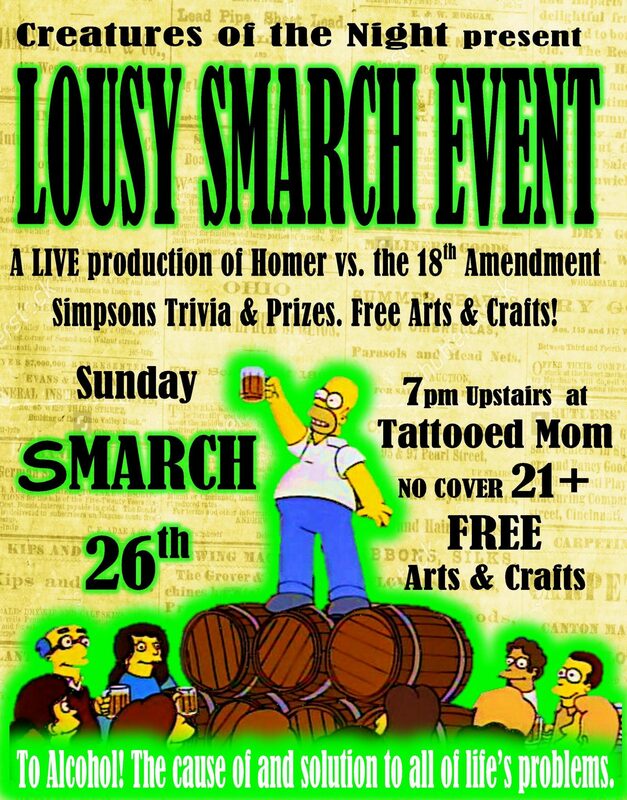 Witness a LIVE reenactment of “Homer vs. the 18th Amendment”, done in the style of an old time, golden age radio show! 1/2 price tater tots: your choice of original, cheesy, poutine, BBQ or parmesan pepper!